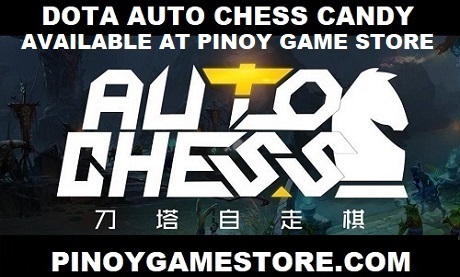 After being officially released in July 2013, Dota 2 has gained universal acclaim from critics. 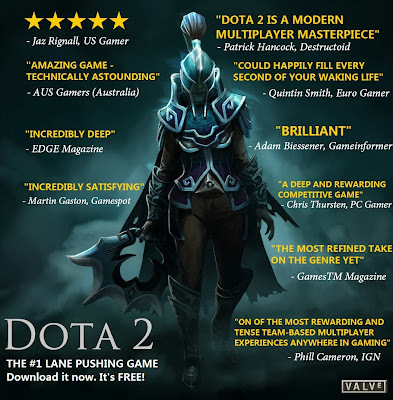 "Dota 2 is a modern multiplayer masterpiece"
"One of the most rewarding and tense team-based multiplayer experiences anywhere in gaming"
"Could happily fill every second of your waking life"
"A deep and rewarding competitive game"
There's no reason not try out of the biggest games of the decade. DOTA 2 is FREE: Start playing Dota 2 today!